Ever wanted your power outlet to turn itself off when your connected gadgets have charged? 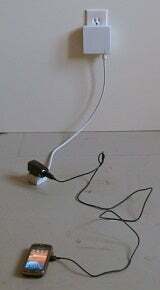 A recent outlet design aims to solve just that problem, saving you money on electricity bills in the process. 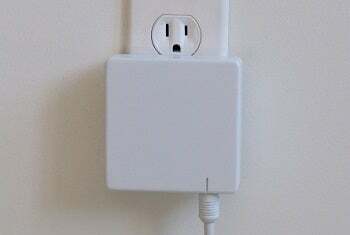 Klein told PCWorld that his idea for the unique outlet design can be compared to that of a parasite, adding: "Most of our electronics lack the ability to know or act when they should stop taking energy. The leech knows, and when it is full of blood simply falls off its host. I saw there was an increasing need for something that could mimic this as more and more products turn electronic." Although other solutions are already available, Klein detailed that the physical ejection of the attached cable was an important design facet of the regulator, claiming the action provided clairty and engagement for users. The working prototype of the power regulator, which is housed in ABS plastic, was developed over the course of a semester. Now, how long will it be before we see such smart design ideas applied in mainstream consumer electronics? Only time will tell.